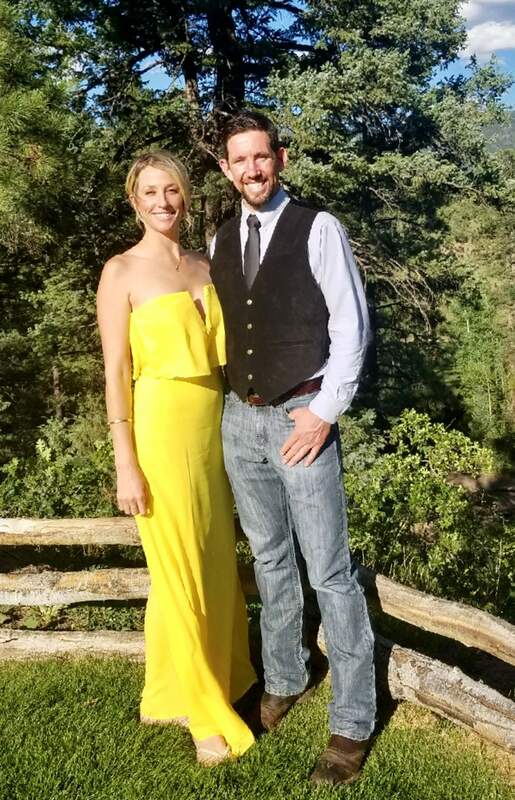 Morgan Beck of Durango, daughter of Doni and Andy Beck of Gypsum, recently became engaged to Charles Schultz of Durango, son of Julie Schultz and Daryl Tomberlin of Durango and the late Steven R. Schultz. Beck is an emergency room nurse at Mercy Regional Medical Center and works with American Airlines in Durango. Schultz is the co-owner of Durango Adventure Rentals and a mechanic with the Fun Center. The couple is planning a June 22 wedding in Mancos.